Made in Canada by Canadian Moms. Beautifully simple and easy to use, True North’s ring slings are made of top quality Belgian linen and come to you soft and ready to use. 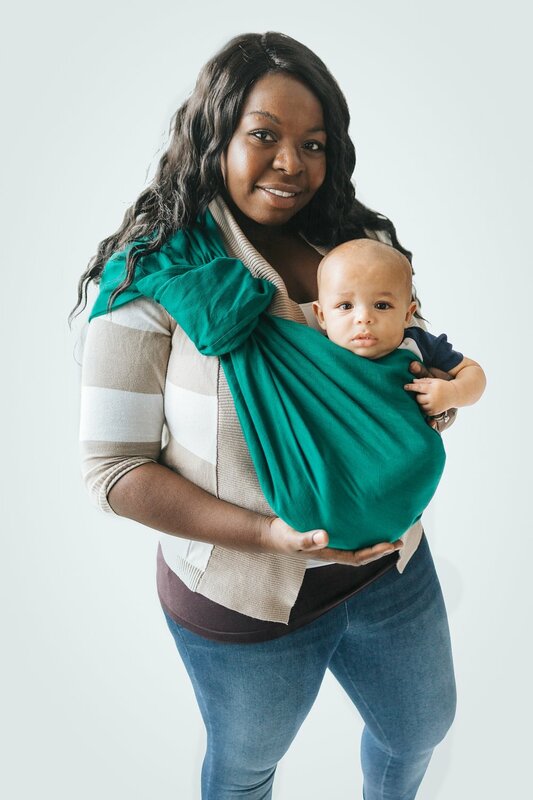 These stunning slings will carry your sweet baby from newborn to toddler. Made with a floating shoulder and generous length, one size will fit most. 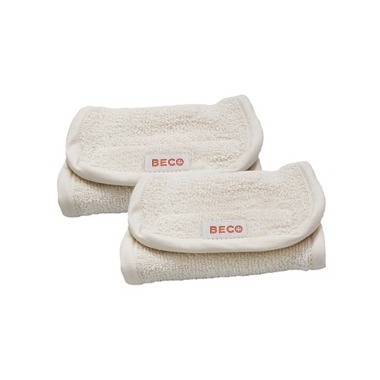 Easy to care for with cold water wash on a gentle cycle, lay flat to dry. At The Diaper Drawer we are currently able to offer the standard size of this sling. The length is approximately 75” (shown in all of our images). If you’re unsure about sizing use a soft measuring tape to measure the path of the ring sling, adding a few extra inches to accommodate for baby. If you’re still contact us and we will be happy to help! Before first use it’s best to wash your sling in order to start breaking it in. Wash in cold water and lay flat to dry. Doing a little work to break in your sling will go a long ways towards making it more comfortable and easier to work with and adjust. Some of our favorite methods are to steam iron it, run it through the rings, run it back and forth through the crib rails, braid it, or use the donut method. Friction will be your best friend here! For the most comfort in the shoulder the fabric should be spread wide, part ways down your arm and off of your neck. Making sure the rings aren’t too low or high is important here – they should be at corsage height. Some babies love the sling right away, others need time while you’re both learning something new, so try to be patient. Those ring sling naps and sweet snuggles will come with a little time! 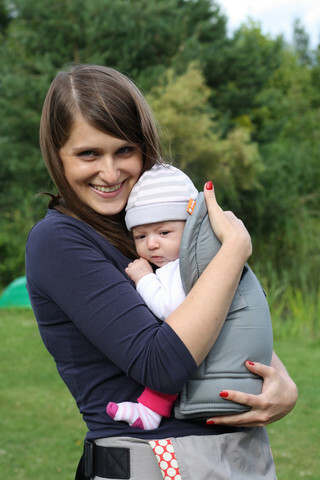 Many babies need to be on the move once they’re in the sling, so once you’re adjusted go for a walk – even if it’s just around the house!